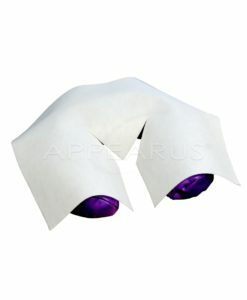 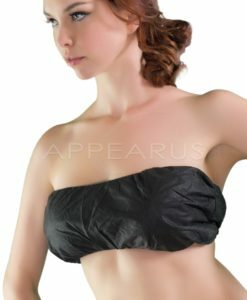 Appearus disposables were designed with clients’ comfort in mind. 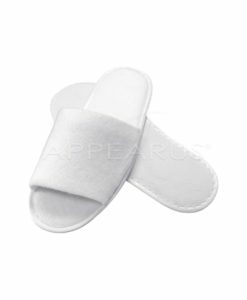 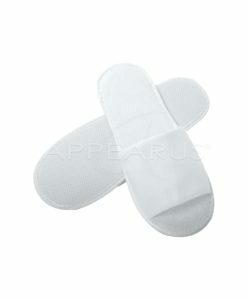 Providing the perfect coverage for all treatments, they’re made of soft, breathable, sanitary fabric. 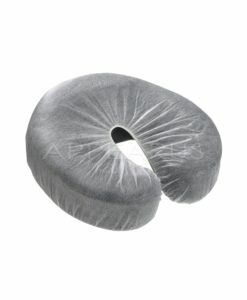 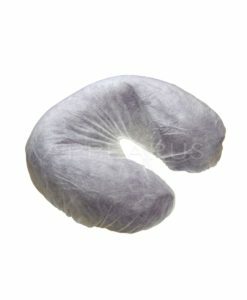 Perfect for spa visits, hospital stays, while traveling, camping, before or after workout and more.